Do your furkids help you do your house chores? But this world smartest Jack Russel Terrier Jesse, it can do numerous useful tricks to help around the house. It can do the laundry, shopping for goods, packing up the toys on the floor and etc. Jesse becomes a celebrity with its talented skills, you can find it appears in talk show and commercials too. 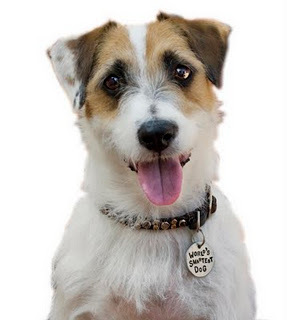 For more information about Jesse, please visit to Jesse Jack Russel Terrier blog to update on its current news.